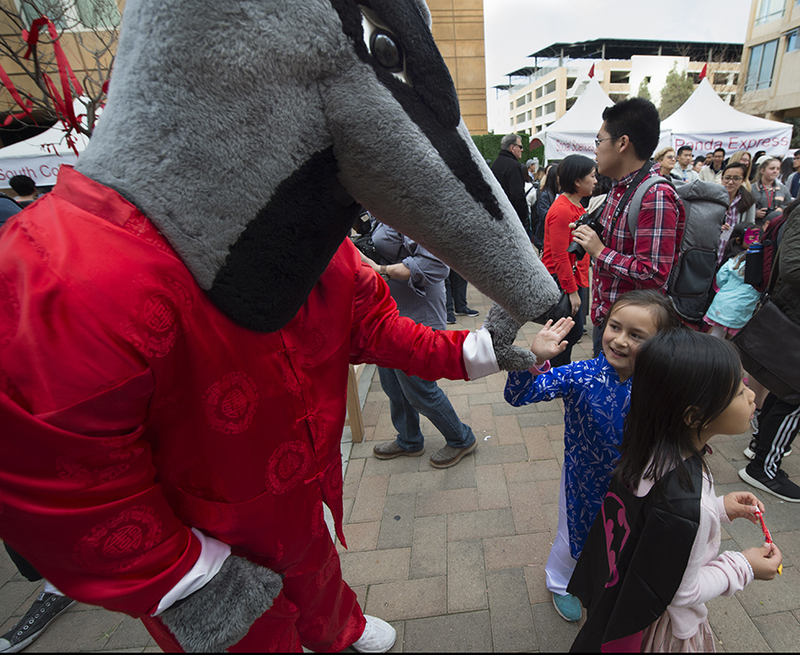 Join UCI and South Coast Plaza in an Anteater celebration of the 2018 Lunar New Year! 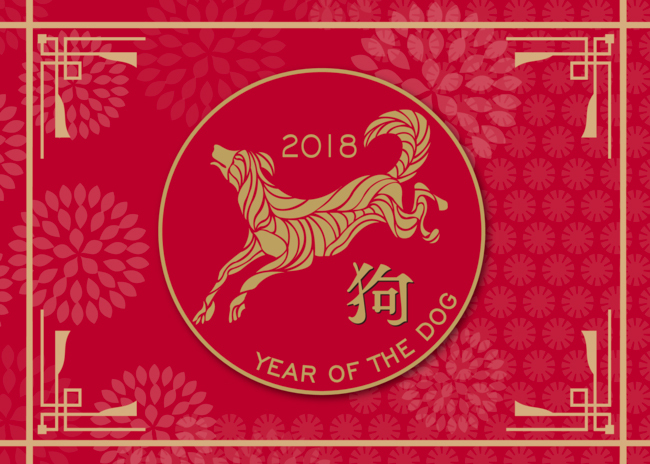 A time of reunion, Lunar New Year invites celebrants to revisit familiar faces in family, friends, and folklore. 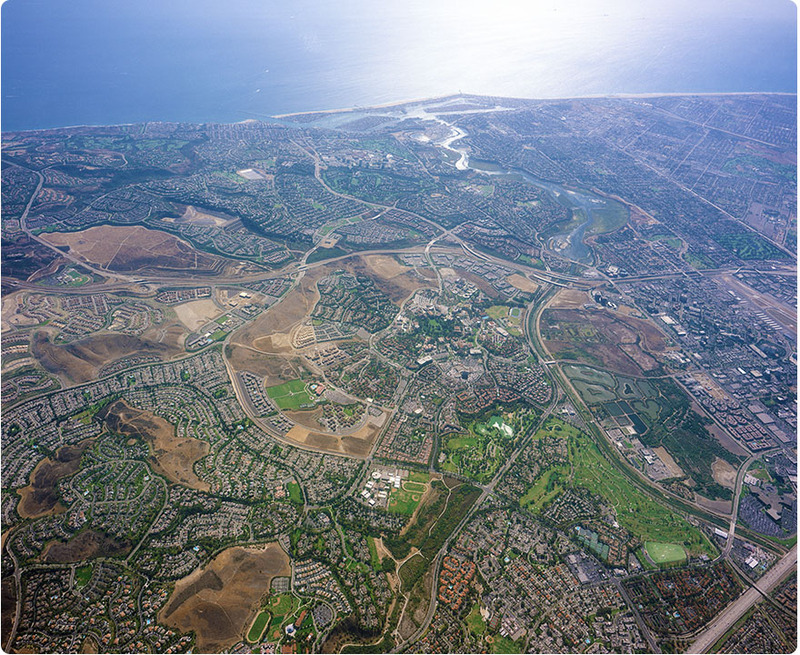 On various shores of the Pacific Ocean, this is an occasion to reconnect with what and, more importantly, who brings us close. Embracing this spirit, the School of Social Sciences and Asian Americans Advancing Justice OC invite you to this year's academic component of the Lunar New Year celebration, featuring a discussion of the newly released Orange County Asian American and Native Hawaiian and Pacific Islander assets and needs assessment. Admission is free and open to the public, and you can catch a sneak preview of the findings in this video trailer. Guests will enjoy live cultural entertainment, eye-catching artistic demonstrations, elaborate costumes, origami workshops, and delicious food tastings and drink. Beginning at The Paul Merage School of Business, the lion parade will pass through the upper plaza and end at the Street Festival in SBSG Plaza where it will be met by the dragon parade for the ceremonial painting of the eyes and dance, followed by the feeding of the lions. A welcome from UCI campus administration.